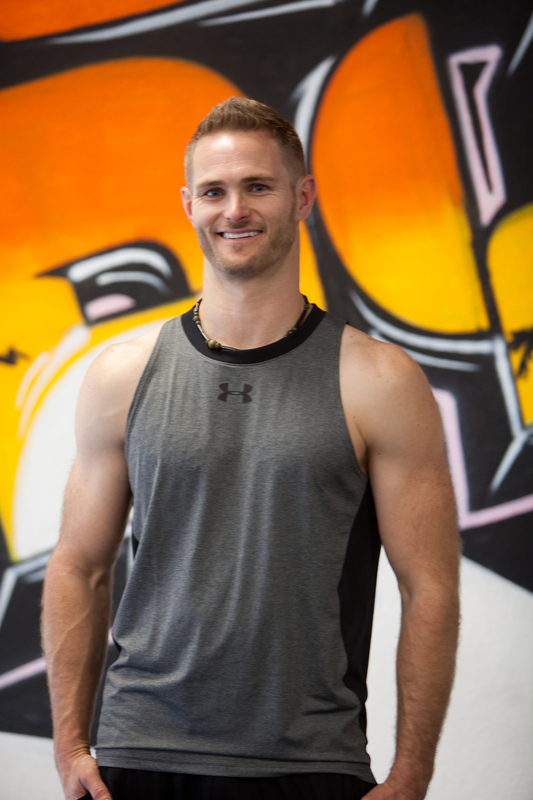 Brett Bannon is the owner and founder of South Bay Fitness Focus. He has been a Certified Personal Trainer since 2008, holding certifications through the National Academy of Sports Medicine (NASM) and the National Exercise & Sports Trainers Association (NESTA). He also holds credentials as a Corrective Exercise Specialist, a Performance Enhancement Specialist, and Fitness Nutrition Specialist among others. Brett received his Bachelors of Science in Finance from San Diego State University in 2009. Brett has played numerous sports all his life, and competitively in soccer (through the collegiate level) and baseball. He is a Brown Belt in Brazilian Jiu-Jitsu under Professors John Ouano and Perry Hauck and has been training since 2005. He focuses on his client's needs, by helping them lost weight, gain muscle, tone, and/or improve sports performance. After initial physical assessments, he designs unique programs for each client to safely and effectively reach their goal(s). Brett has worked with various types of people, from those who have never seen the inside of a gym to those preparing for fitness competitions or sports. He has a passion for fitness unparalleled by his peers. Brett's primary focus is to make training enjoyable. His philosophy has always been to seek out the things his clients enjoy doing because as we know, when we enjoy doing something, we are more likely to continue with it long-term. No matter your goal, Brett is the trainer for you!! Come check out what he can do for you! Born in Buffalo, New York, Joseph Lee Michael grew up in New Orleans, Louisiana, where he developed the nickname "The Rajun Cajun". 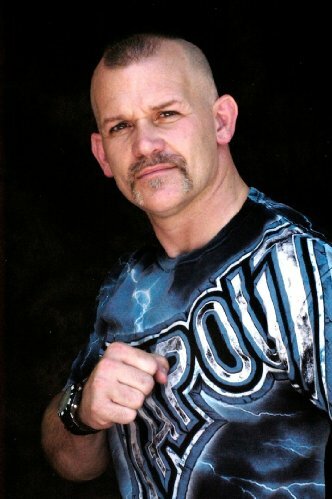 He has been a world-class MMA, Kickboxing, and Muay Thai coach since 1994. Additionally, Joe Lee is a Master of Martial Arts, worked in Hollywood as a stuntman actor, and assisted in exercise rehab therapy. His martial arts training began at the age of seven; earning his first black belt at 11 years of age in Tae-Kwon-Do and Hap-Ki-Do. Under Grand Master’s Charles C. Parks, Young Moon Kwon and Kim Chung, Master Joe Lee has obtained a 5th Dan in Tae-Kwon-Do and 6th Dan in Hap-Ki-Do. He was also trained by world class instructor Robert Resein in the art of Kun-Fun San-Soo and the legend himself, Master Ed Parker, in Ken-Po Karate. Master Joe Lee has a 4th Dan Black Belt in American style Ken-Po. His film career began to develop doing background work in several projects, and then into doing stunt work and principal acting roles. He is a current member of the Screen Actor’s Guild. The Rajun Cajun and his students have also competed in several Mixed Martial Arts tournaments and events. Master Joe Lee also teaches Muay Thai and Kickboxing to upcoming amateur and professional fighters. As a proud father, Master Joe is inspired to stay in shape to see his children grow up to fulfill their dreams. His commitment to health and fitness allows him to help others reach their goals. Jay was born and raised in Los Angeles, California. Growing up, he had a strong desire to gain weight and muscle; he tried everything from YouTube to even asking people in the gym but still couldn’t find the answers he needed. He decided to take action and began reading and improving his knowledge through NASM’s certified classes. Soon after he began to have a love for fitness and began training all his athlete friends until one day he decided he wanted to help people meet their fitness goals for a living. Jay was and currently is involved in athletics and has trained professional athletes. He had an opportunity to play college basketball, but he couldn’t because he had to take care of his mother as the only child. Jay knows what it takes and wants to help you maximize your fitness opportunities. Jay is a knowledgeable and committed fitness professional dedicated to providing high quality training to individuals of all fitness levels. 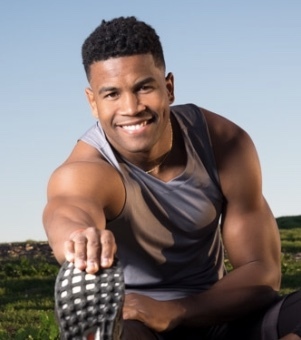 Whether you are an athlete, student or a parent, Jay can help you reach your fitness goals. His goal is to apply his experience and knowledge to help you better your life through fitness. Dwayne was born in Berlin, Germany. He finished college at Colorado State University-Pueblo with a Bachelors of Science in Business Administration with a Major in Business Management and Minor in Business Administration and Communications. Dwayne moved to California in the fall of 2004 and began teaching group fitness classes in Spring of 2005. Turbo Kickboxing was what started his career in the fitness industry. That same year he became a personal trainer which he still does today. If you keep a look out you might see Dwayne in Fitness Videos. He is a lead in the Turbo Kickboxing Instructor DVD’s and has made appearances on Beachbody’s Turbo Fire at home workout and in the informercial for Turbo Jam. When Dwayne isn’t teaching he is busy writing books and scripts. When not writing he is hanging out with his dog Hugo and spending time with friends. Dwayne currently holds certifications in: Les Mills Body Combat, Les Mills Grit, Les Mills Body Pump, TRX, Insanity, Turbo Kickboxing, PiYO and AFAA. 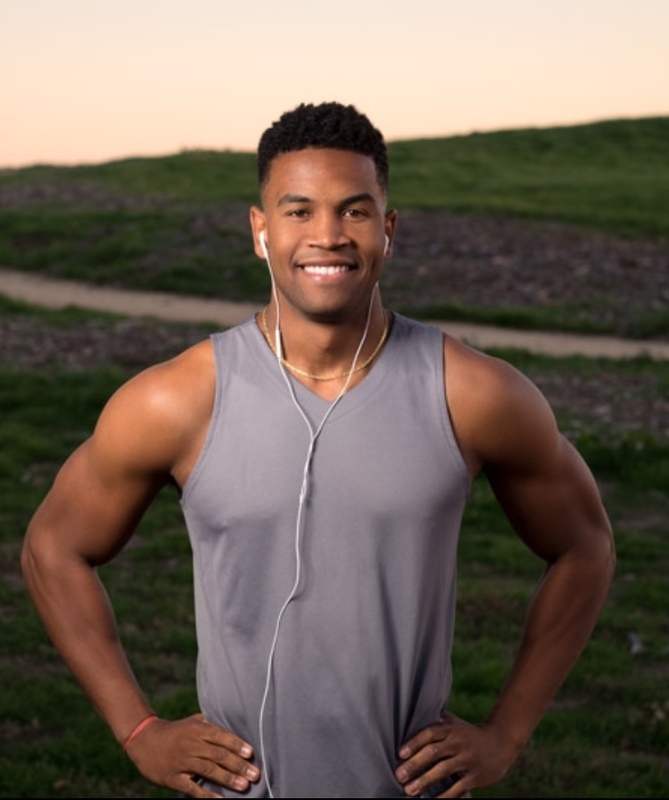 Dwayne also is a Beachbody Coach where he coaches and helps countless of clients all throughout the United States get in shape, eat healthy and much more. Dwayne teaches Strength & Tone classes at South Bay Fitness Focus. All fitness levels are welcomed. Natalie is 22 years old and from the South Bay. Back in 2014, she took Fitness Focus' "Holiday Fitness Contest" and hasn't looked back since. She decided to make her own health and fitness a priority and got in the best shape of her life! Natalie has done multiple figure shows and competed on the WBFF stage and even got her Pro card in early 2017, after only her 2nd show. She also became a Personal Trainer and loves using her own experiences in fitness to help her client's achieve each of their goals. She is a former gymnast, and loves everything active. If you're looking to lose some weight, tone up some of those stubborn areas, build some lean muscle, or even compete on stage; she will help you get there! Her positivity is contagious and she will definitely keep you motivated to push yourself harder. Sydni is a 17 year-old high school graduate and certified perrsonal trainer under the National Academy of Sports Medicine (NASM). She is one of our head BJJ instructors at Elev8tion BJJ, SBFF's own Brazilian Jiu-Jitsu program for kids. She has trained in various disciplines since she was 12 years old, including two years of Muay Thai, Boxing, and No-Gi Jiu-Jitsu. The last 4 years she has also been training Brazilian Jiu-Jitsu at Tsunami BJJ in Torrance, CA. In 2016, Sydni received her Blue Belt under Professor's John Ouano and Perry Hauck. She wrestled in high school placing first, second, or third in all tournaments she competed. Sydni is honored to be one of the Head BJJ instructors at Elev8tion BJJ. 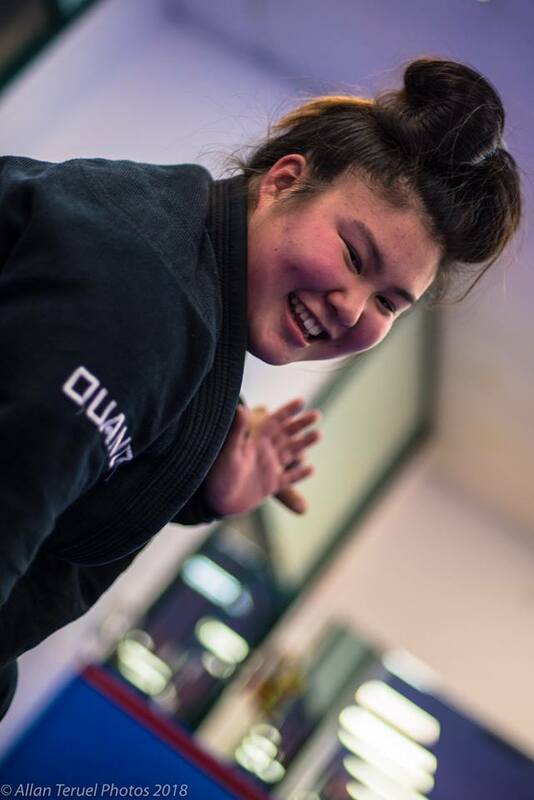 Having started at a young age, she has a unique insight and appreciation for the positive influence and impact that Brazilian Jiu-Jitsu brings to a young student's life. Her positive energy and attention to detail make Sydni a great instructor for kids who want to learn the art of Brazilian Jiu Jitsu. Christine is a certified yoga instructor with two 200 hour RYT Yoga Alliance certifications in Power Vinyasa Yoga and Hot Bikram Yoga. Christine has been practicing yoga and integrating the philosophies into her life since 2007. She began practicing yoga to balance out her gym workouts, but as she began to attend more and more classes, she found herself in love with the whole experience. The mental and physical benefits have helped her to continue on her yoga journey and return to her mat. Her teachings are focused on combining mindfulness techniques to apply both on the mat physically and off the mat mentally. 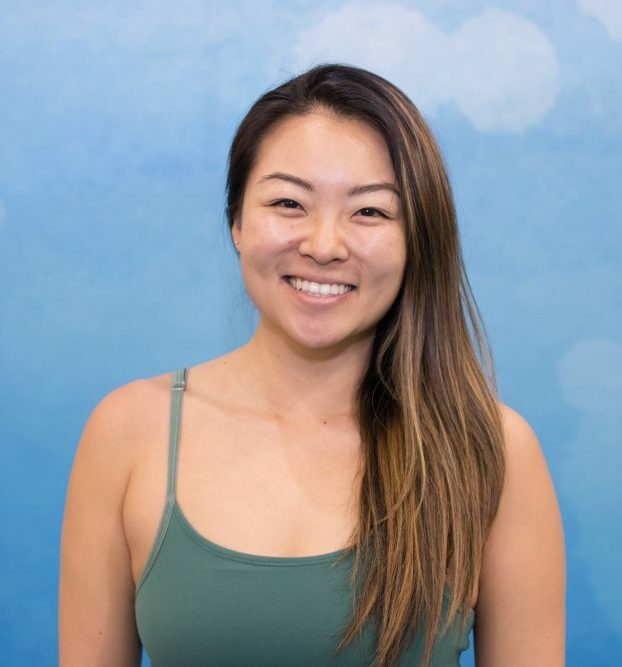 Christine hopes to share her experiences with others to help build mindfulness and bring peace into other people's lives!